What a fun idea! I will try this next time! Looks good, my family would love everything that's in there :) But I have one that is so picky, but this she would love! They really are yummy and we LOVED the idea of the little tortilla bowls. I plan on using them for other kinds of food too. Those look delish, and my kids would love 'em. I'll have to add that to my menu next week. So simple and cute! I love the verdict portion..."I like my food separated, Mom"!! This would be perfect for my Foodie Friday linky party...if you get a sec, pop on over and link up! Oh, and I found you at Fireflies and Jellybeans! these look great! will try soon. thanks for sharing. Looks good! I do them in a larger fluted bowl so they aren't so scrunched, and you don't have to micro them to get it in. These are great for presentation and for ease of preparation. So smart! I featured these taco bowls today on my Friday Favorites Post. 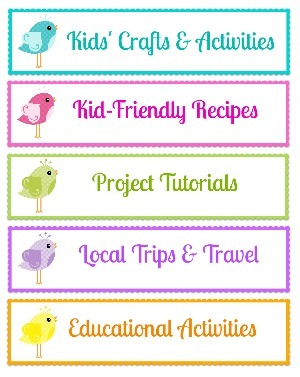 Feel free to grab a Featured on Calico and Cupcakes button if you would like one. Have a great weekend! Love this idea!! I can't wait to try! 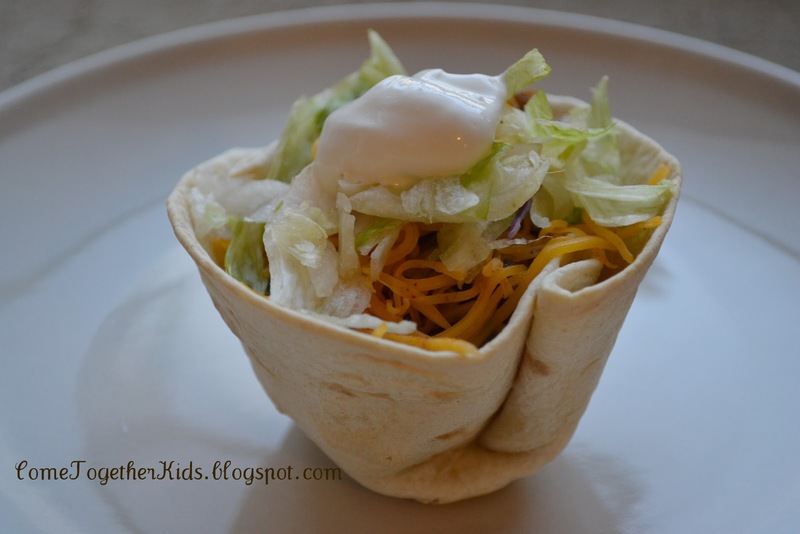 What a fun idea to make bowls out of tortillas! This is too cute! This is adorable! Now maybe I can get my kid to eat tacos! What a fun recipe! I have friends visiting at the end of the month. I think I may serve these one night. Thank you! With kids...it's all in the presentation, right??? Thanks for linking to Creative Juice Thursday. Hope to see you back this week! MMMMM... I will have to try this one next time we do burritos. What a fun and simple idea!! I would LOVE for you to stop over and link up this post in my new weekly Homeschooling on the Cheap link up. It is weekly, goes up on Thursday and stays up for the week. I bet if you cut up the tortillas you could make this in mini muffin tins and make taco bites...appetizers! 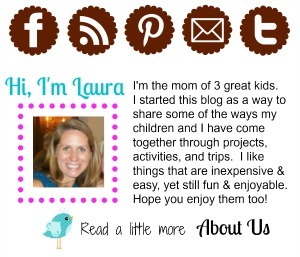 I am not a kid, nor do i have any kids..... but i LOVE your blog! I'm planning on making those bananas on my next camping trip! thanks for sharing!! would this also work with corn tortillas? or would they not form correctly?